Looking for a new SUV? Take a look at the new 2019 Nissan Rogue, the ultimate vehicle for New England drivers. The 2019 Rogue dominates over its competition in key areas such as cargo space, comfort, technology and safety. This fuel-efficient Nissan SUV offers the most value for your money, so come compare the 2019 Nissan Rogue to the 2018 Honda CR-V and 2018 Toyota RAV4 at our Nissan dealership near Worcester, MA. Once you do, you'll see why Massachusetts drivers buy or lease the new Nissan Rogue! If you want performance that lasts, lease or finance a 2019 Nissan Rogue. The new Rogue SUV can return up to 33 highway mpg, outlasting both the 2018 Honda CR-V and 2018 Toyota RAV4 SUVs on the road. You can seat up to five passengers inside your new Nissan, or configure the 2019 Rogue interior in 18 different ways using the class-exclusive Divide-N-Hide® Cargo System. If you have a Rogue filled with friends, take advantage of standard SiriusXM® Satellite Radio and enjoy hours of commercial-free music. 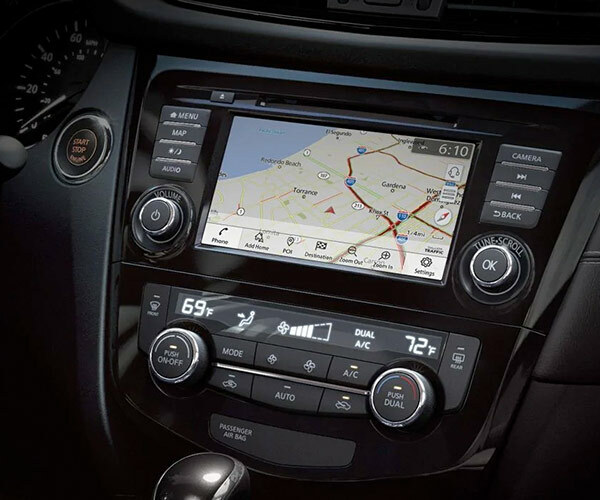 You won't find that luxury inside a new Honda CR-V or Toyota RAV4, and you won't be able to enjoy Apple CarPlay™ and Android Auto™ in these competing crossovers. In terms of safety, the 2019 Rogue is the only SUV listed that comes with standard Blind Spot Warning. 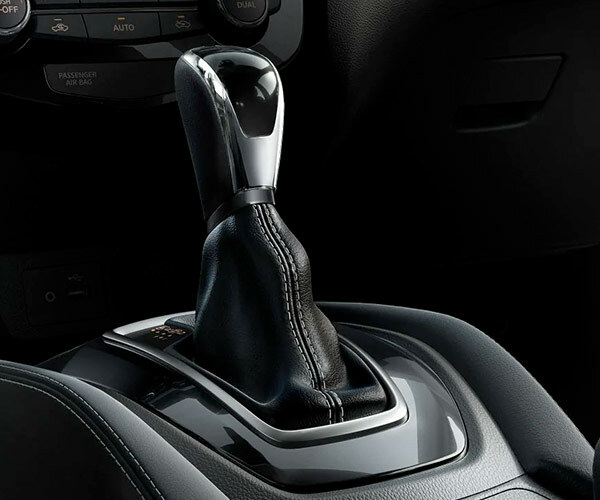 It also comes with standard Automatic Emergency Braking, which isn't available on the new Honda CR-V LX. The 2019 Nissan Rogue even comes standard with roadside assistance! 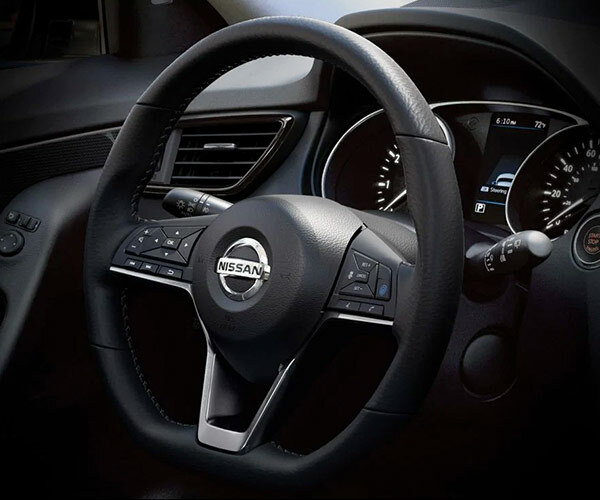 When you compare the 2019 Nissan Rogue to its competition, you'll see why Worcester drivers put their trust in the Nissan brand. Visit Herb Chambers Nissan of Westborough to test-drive a 2019 Rogue and buy or lease a new Nissan today!